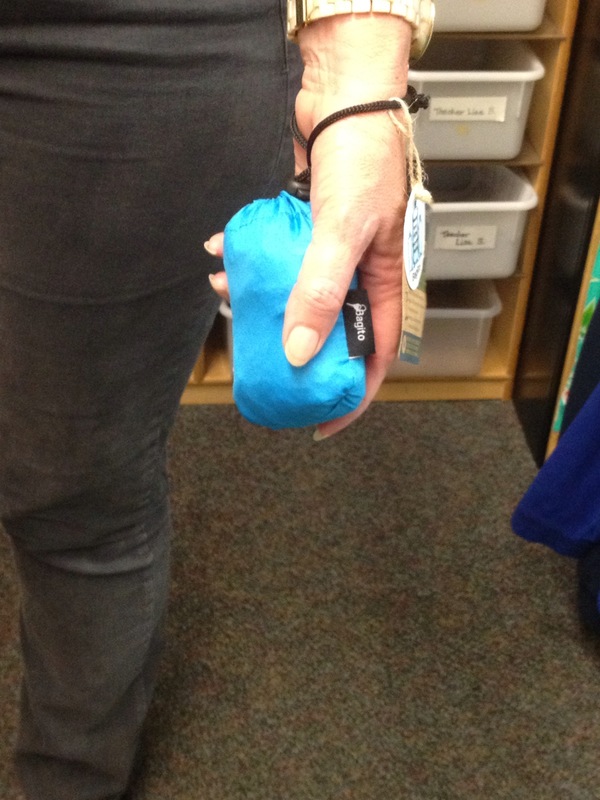 We still have Bridges to Kinder Reusable Shopping bags. Stop by the classroom to pick one up! Small green bags $5 and large blue bags $8. Material is made from 100% recycled plastic bottles. 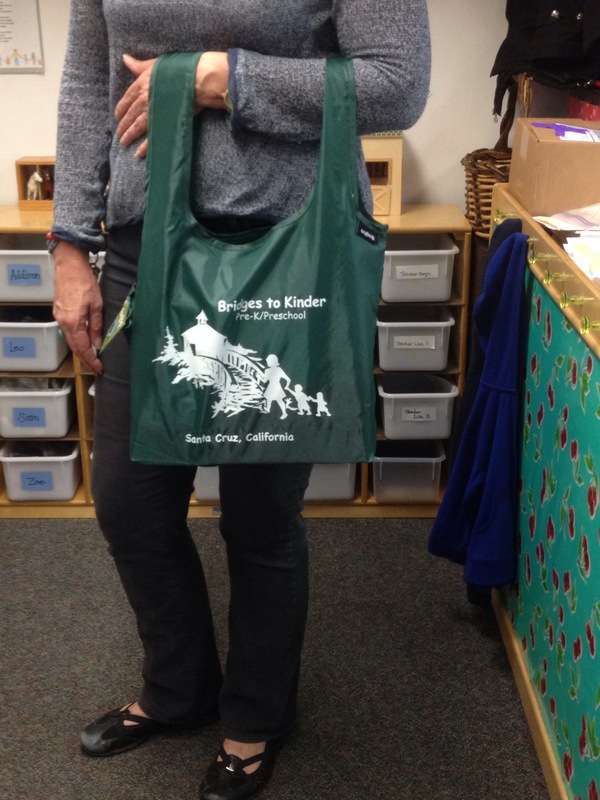 The bags are a fundraiser for Bridges to Kinder and the company Bagito also gives back 100% net proceeds to K-12 environmental education! If you would like to place an order please contact the school.